New Expansions for Nemo's War, Shadowrift, & King's Forge on Kickstarter! New Expansions for Nemo’s War, Shadowrift, & King’s Forge on Kickstarter! Four exciting new expansions just launched on Kickstarter! 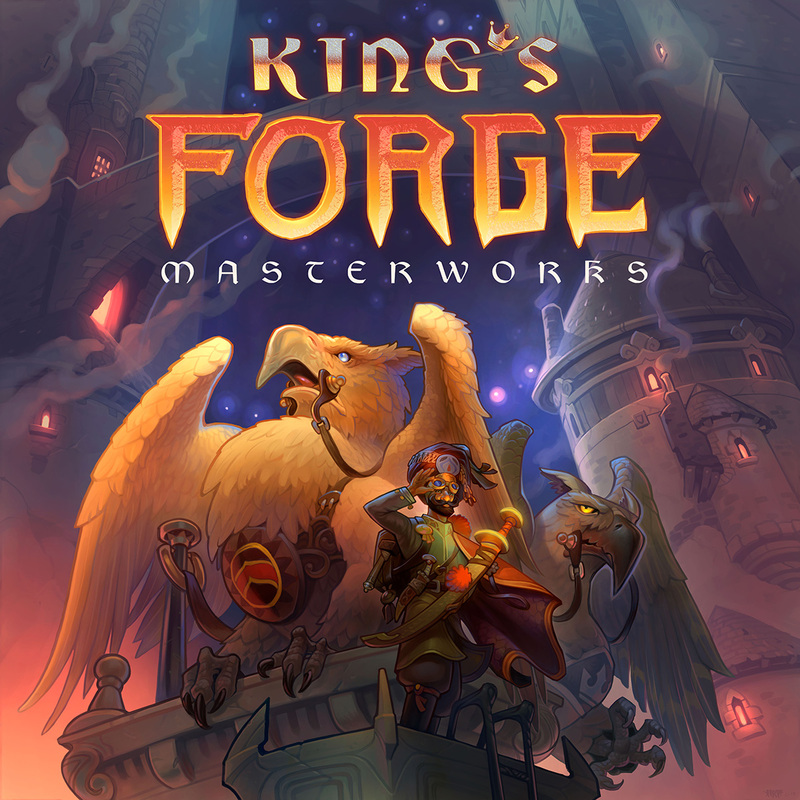 Starling Games and Victory Point Games thrilled to announce; King’s Forge: Masterworks, Shadowrift: Boomtown, and two new expansion packs for Nemo’s War! The legends are true — griffons have returned! With them come travelers from far-off lands, wondrous new items, and of course, 4 new types of exotic dice! Masterworks is the final King’s Forge expansion, and we’re excited to be bringing back the original King’s Forge artist, Jonathan Kirtz! Backers are also able to pledge for the 3rd edition of the base game as well as all otherKing’s Forge expansions. 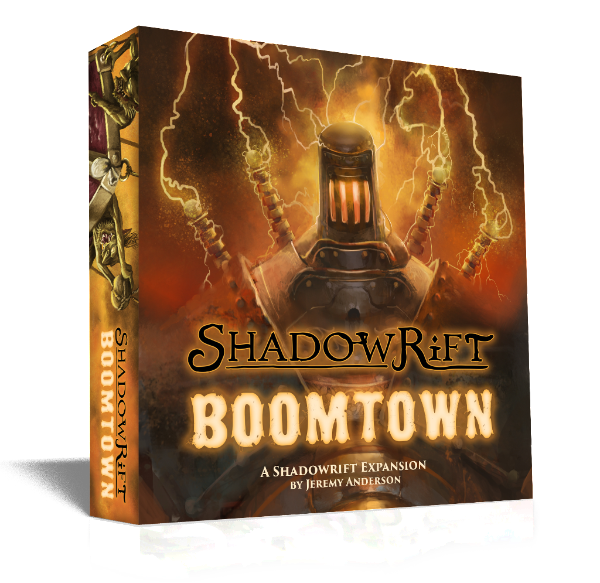 Boomtown is the explosive new expansion for the cooperative deckbuilderShadowrift! Boomtown adds two new Monster Factions, the Colossus and the Goblins, as well as two new Hero classes, Chronomancer and Fencer! Backers will also be able to pledge for the 2nd edition of the base game and all other Shadowrift expansions. Following the success of Expansion Pack #1: Nautilus Upgrades; we’re happy to be expanding the critically acclaimed solitaire game Nemo’s War with two more expansion packs; Bold & Caring and Dramatis Personae! Bold & Caring adds two new motives for Captain Nemo, Humanist and Adventurer,while Dramatis Personae adds new adventure cards and a new finale! The 2nd edition base game and Nautilus Upgrades pack are also available.